As of late, I feel like everyone is in love with Iceland, traveling to Iceland, and its culture. The NYTimes has even done a travel guide to Reykjavik, Iceland. Today I saw the NYTimes’ travel guide to a place in New Zealand that is called one of the finest walks in the world. 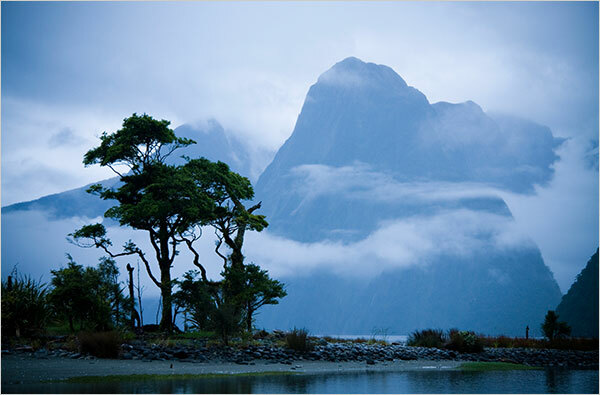 I have wanted to go to New Zealand ever since I saw the Lord of the Rings. All of the photos look gorgeous. 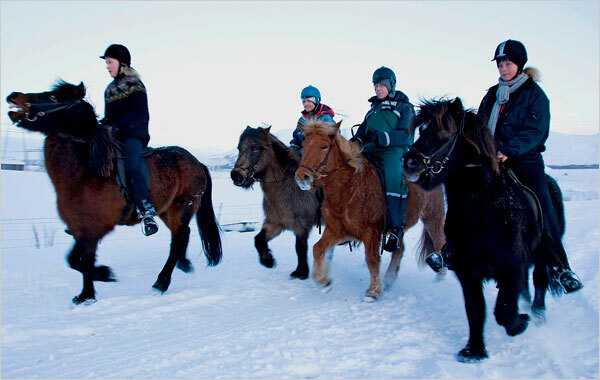 But one thing New Zealand seems to be lacking are these Icelandic Ponies. Previous Post Stay warm this weekend!